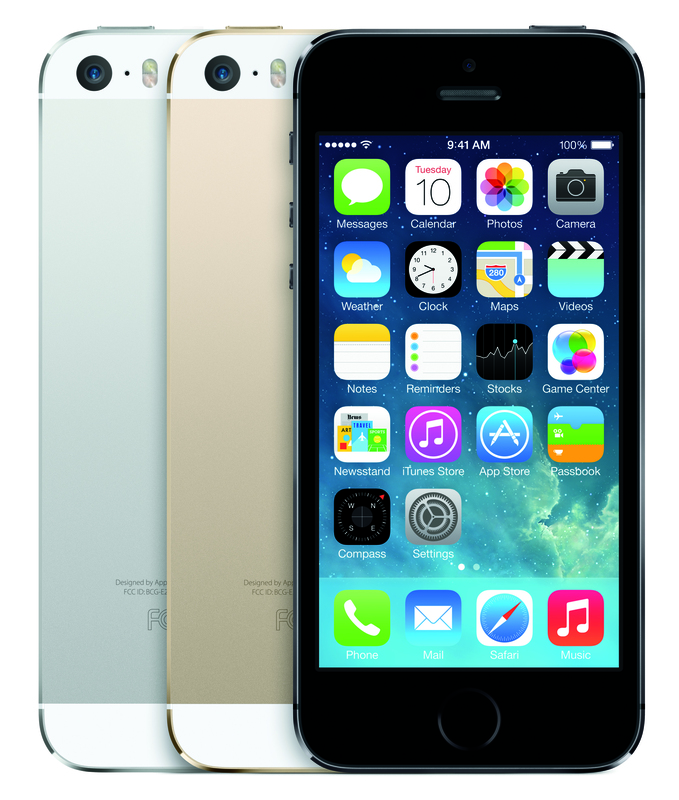 After months of speculation, Apple has finally launched two new iPhones – iPhone 5S and iPhone 5C. This time there is a premium product and a more affordable version. The iPhone 5 has had the shortest shelf life in the history of the iPhone. This model been discontinued. Whenever Apple unveils a new model, the previous model is discontinued. This time, the iPhone 5 has been discontinued but the iPhone 4S stays which rather comes as a surprise. This strategy is somewhat similar to the availability of the iPad 2 after the iPad with Retina Display was announced this discontinuing the iPad 3. The iPhone 5s is available in space grey, gold and silver colours in capacities of 16GB (£549), 32GB (£629) and 64GB (£709). The phone features a 64-bit A7 chip with 64-bit architecture and a M7 motion coprocessor. “iPhone 5s is the most forward-thinking smartphone in the world, delivering desktop class architecture in the palm of your hand,” said Philip Schiller, Apple’s senior vice president of Worldwide Marketing. 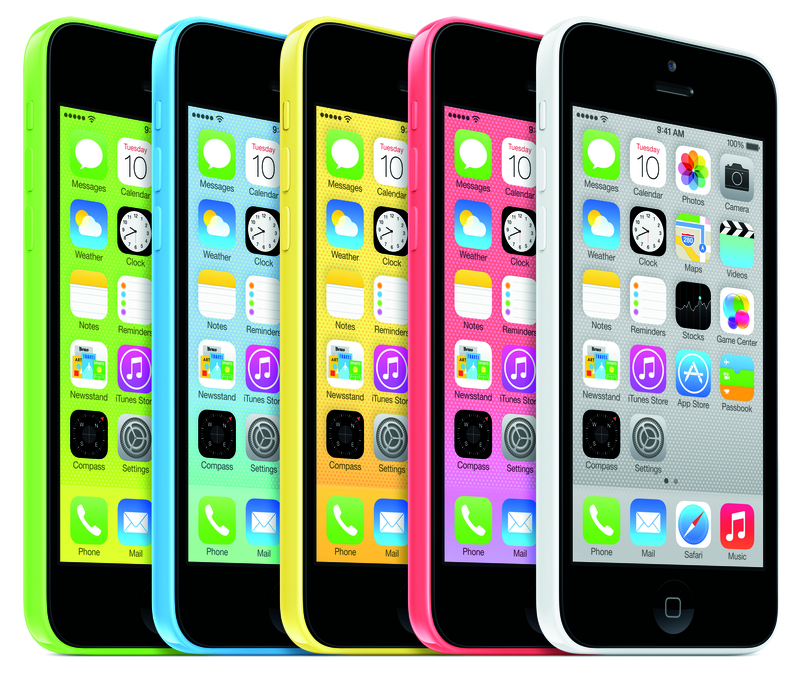 The iPhone 5C is available in white, pink, yellow, blue and green in capacities of 16GB (£469) and 32GB (£549). The phone has an A6 chip. “iPhone 5c is everything iPhone 5 was and more, in an all-new design packed with great features. It is designed with a polycarbonate enclosure that looks and feels so solid in your hand,” added Schiller. The iPhone 5S and iPhone 5C handsets will ship on September 20 in the US, UK, Australia, Canada, China, France, Germany, Hong Kong Japan, Puerto Rico and Singapore. Customers can pre-order the iPhone 5C online from September 13.